Medical Tourism Training | Is your hotel failing to keep housekeepers safe? Home/Posts/Is your hotel failing to keep housekeepers safe? Housekeeping procedures for cleaning rooms and public areas in hotels and resorts are designed to provide healthy and clean environments for guests and staff while keeping employees safe and well. Changing demographics and environments may mean that the protocols in place may not be up to date with demands of the market place. Are you doing what needs to be done to keep your staff protected and delivering VIP services to guests? The profile of the typical hotel or resort guest has changed over the years. Now guests can be much older than a few years ago and require mobility assistance or unexpected medical care. Enormous gains have been made to assist people with disabilities access to places they could never go before or engage in activities that were unthinkable several years ago. The number of people living with diabetes  is growing globally. More than 422 million adults are living with diabetes and are able to travel because they can self-test and self-inject to stay healthy while away from home. Increasingly, people are traveling away from home to receive medical and dental procedures, turning hotel rooms into makeshift recovery rooms. All of these gains for the traveling public have changed the services that hotels and resorts must offer to keep guests and staff safe. Guests with diabetes and other medical conditions often inject themselves with medication. Those injectibles must be disposed of properly to avoid injury to other people including housekeeping staff. 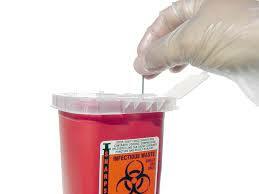 Protocols for disposing of biohazardous waste must be in place and staff properly training to execute them. Medical and dental travelers often have bloody bandages to be disposed of as well as blood and other noxious bodily fluids end up on sheets, towels, and other surfaces in rooms that must be cleaned. Protecting housekeeping staff from blood borne diseases is incredibly important. Simple measures can be in place to keep housekeepers safe. As discussed in a previous article, “Are your “clean” hotel rooms making your guests sick?”, the rise of certain diseases like the bacteria Clostridium difficile or C diff as it is commonly known are at epidemic proportions. C diff, a contagious infectious disease, is easily transmitted through feces. 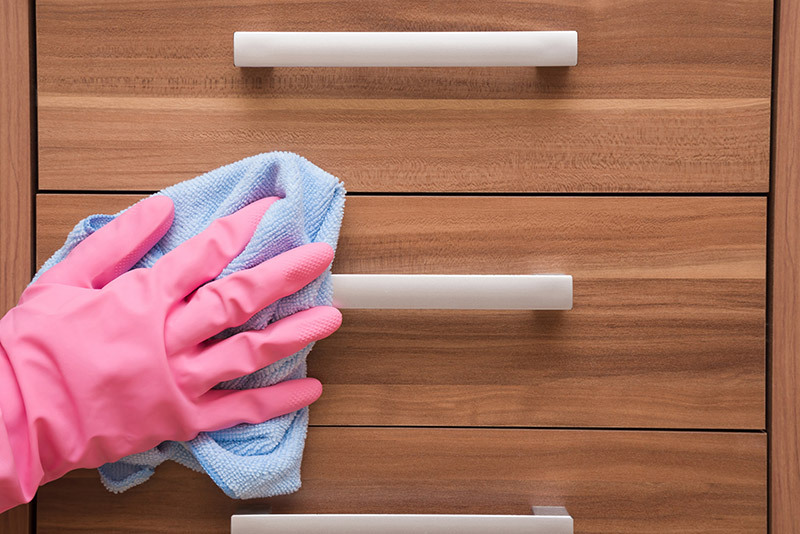 Members of staff like housekeepers who come into contact with it and are not properly protected can not only unknowingly spread the disease to guests but also bring it home to infect family members. The underlying condition of hotel rooms can be contaminated with bacteria and potentially harm guests as well as staff. Improper disposal of biohazardous waste can affect staff that comes in contact with them. Implementing the relevant and up to date protocols and training for hotel staff can easily prevent the risk of endangering employees and provide a safer and better quality of stay for guests. Without proper protocols for getting rid of bio waste and without the proper training, workers are at risk of coming into contact with contaminated bodily fluids, which can be a potential source for transfer of serious diseases including C diff and HIV. Is it time to review the cleaning protocols in your hotel? 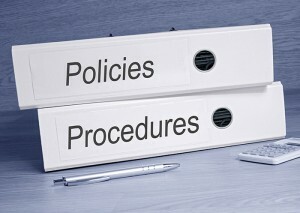 Medical Tourism Training is ready to assist you with a review of protocols as well as training programs to keep guests healthy, happy, and returning for more visits. Maintaining the highest standards of cleanliness provides a safer employment environment for staff. Contact Medical Tourism Training today to learn more about our Redi4HealthTravelers assessment, training programs, and consulting services designed for hotels, resorts, and spas, – tools to keep your guests and staff healthy and loyal.